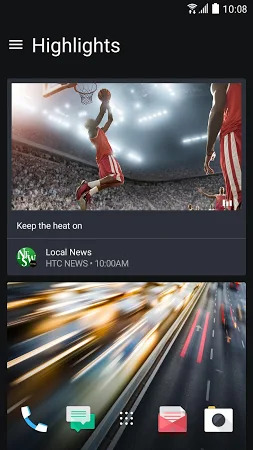 HTC Sense Home combines the news-gathering power of BlinkFeed and the customizability of Themes to create a deeply personal phone experience. BlinkFeed. BlinkFeed makes it easy to get all the news and media that matters to you in one elegantly arranged, constantly updated place on your Home screen. HTC Corporation is the official developer of this application which can be found in the News & Magazines category. 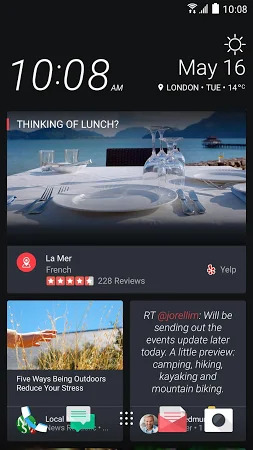 Over 50M users downloaded and set up the app and the latest release was on Apr 23, 2019. 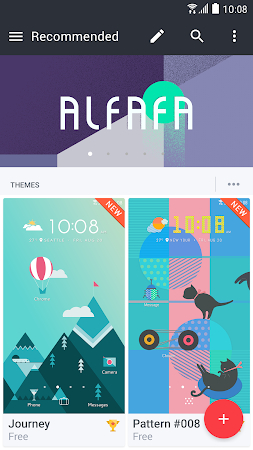 Users rated Sense Home Launcher-News,Theme 4 on Google Play. Some in-app purchases and ads are included into the tool. This application is often downloaded by HTC and Samsung users. 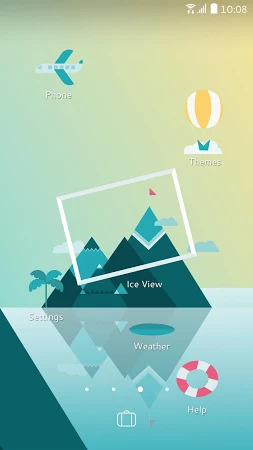 Download the installer of Sense Home Launcher-News,Theme 9.66.1071511 that is free of charge and check out users' reviews on Droid Informer. 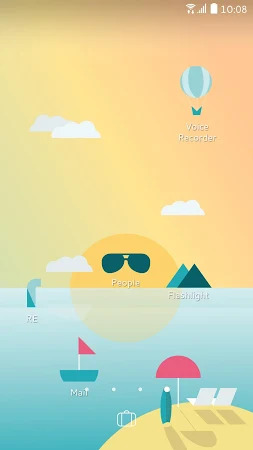 The app is developed for Android 6.0 and higher. The download of the app is 100% safe. 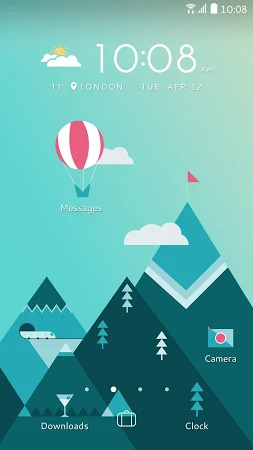 As users mention, this application boasts such strong points as the beautiful interface, great performance, advanced features, update notifications and auto updates. 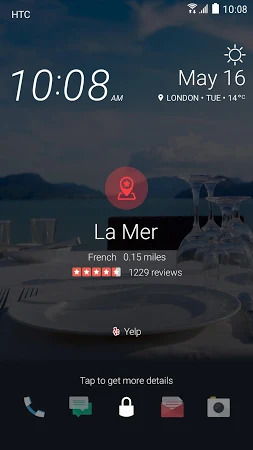 Users leave reviews saying that you can notice such drawbacks of the tool as compatibility issues, misleading advertising and a battery drain. It provides access to the Live News Updates, Latest Market & Business News. Oneindia. Com, India's #1 Language portal. An RSS reader for Google Trends. It provides latest trending news from leading news papers and news sites.